Do you plan to buy property in Dubai? Being one of the most prosperous and appealing cities in the Middle East, foreigners are moving to Dubai in vast numbers. Even if renting property is a preferred choice among foreigners, it’s not optimal if you plan to stay long term. In fact, property prices are relatively low compared to the obscure rents that can be found in many places. If you plan to buy a property in Dubai, you might need someone to look after it for you. Don’t worry, there are plenty of property management companies to choose among. 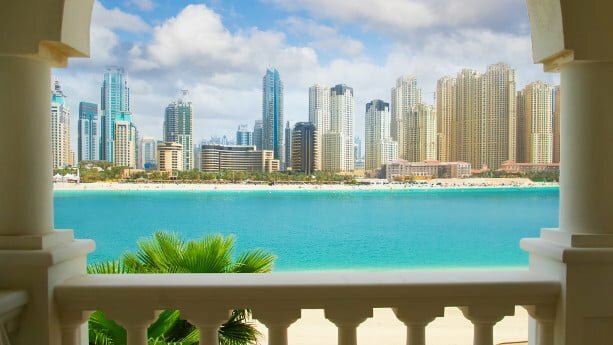 In this article, I’ve listed some of the biggest and most popular property management companies in Dubai. Dubai has opened up to foreign property buyers since 2002 and the property market has boomed since. We often read about developing countries like Vietnam or the Philippines, but previously having almost 25% of all the cranes in the world, ATMs that can dispatch gold and an economy that relies only 6% on oil exports, Dubai is becoming increasingly interesting to me. It’s one of the most business friendly countries in MENA and grows with a rate of around 4%, which is not bad for a developed nation. 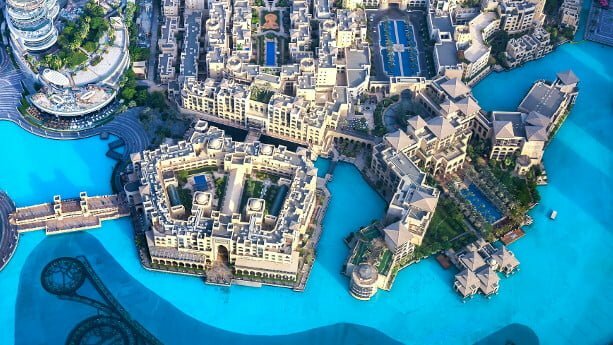 If you buy property in a foreign country like Dubai, it’s important that you get your feet wet first. 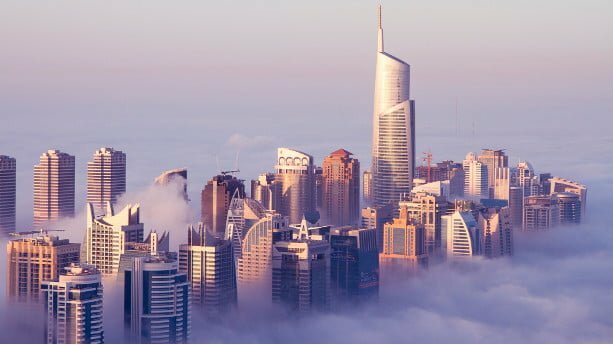 Therefore, I’ve written this article where I explain the key information you need to know when investing in Dubai real estate. Since the Dubai government introduced new ownership regulations in 2002, it’s become remarkably easier to buy and own property as a foreigner. 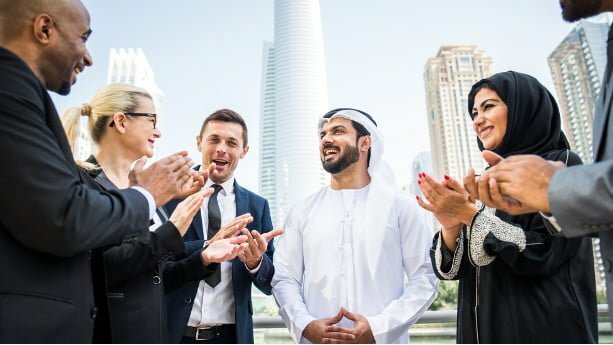 Many say that Dubai is the easiest country to do business and to invest in real estate in the MENA region, something that probably doesn’t surprise you. Dubai is a sought after place when foreigners and expats move overseas. 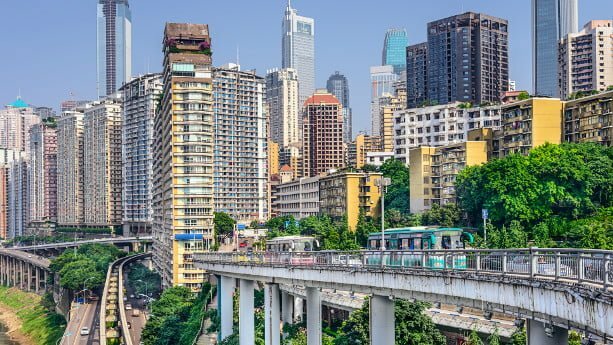 With a population that consists of 85% foreigners, property is fairly cheap on average, why rents are expensive in comparison. If you stay in Dubai long term, I’d advise you to look around for potential property investments. However, even if Dubai is fairly small, it’s important that you do research well in advance, to know which areas that suit you the most. Might it be a villa located in a calmer area, or a high-rise apartment with a nice water view. In this article, I list some of the most interesting areas you should have a look at. If you’re standing right at the bottom of Burj Khalifa, the world’s tallest tower, you’re in Downtown Dubai. The area is among the most expensive areas in Dubai, known for its high-rise buildings and upscale community. Buying property in Dubai is straightforward in comparison to many other countries in the region, and in Asia. You’ll find a big number of local and foreign owned agencies, ready to cater buyers. 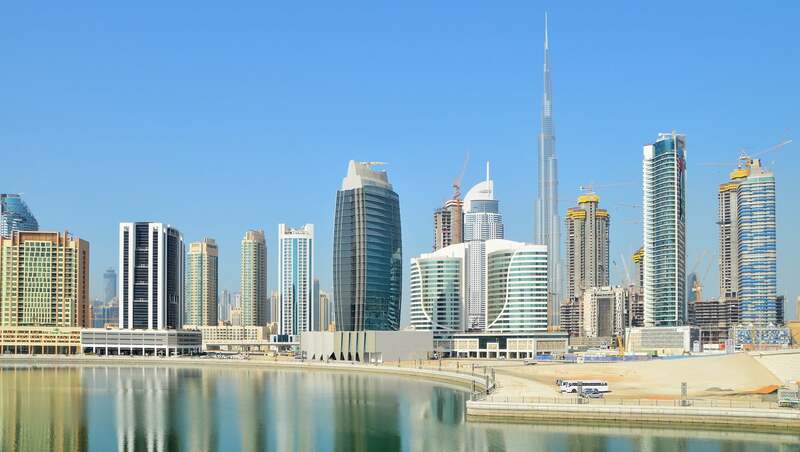 But you rarely come across sites with summarized information about the top agents, a reason why I wrote this article, where I list top agents operating in Dubai. Let’s have a look. The agents are listed in a random order. Allsopp & Allsopp was founded in Dubai in 2008, within a decade, they evolved into one of the best real estate agencies in Dubai. They’re currently considered as a market leader and had the highest percentage of sales in 2017. They also rank as the number one company in terms of sales transfers, according to the Dubai Land Department. 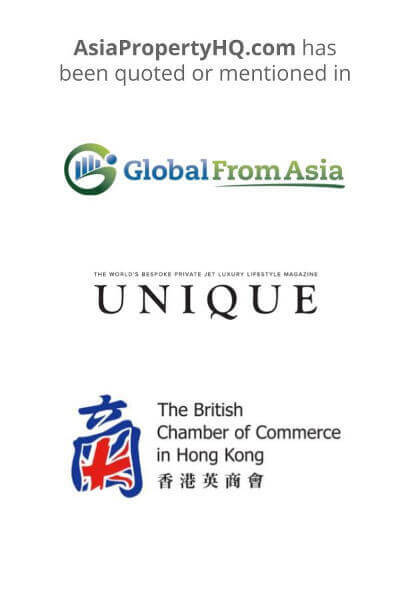 The company was founded by the British Allsopp family, with a goal to introduce a British-based agency model in UAE. The company has several English and Arabic speaking directors along with other multilingual staff. Lewis Allsopp and Carl Allsopp are the founders of Allsopp & Allsopp, where Lewis acts as CEO, while Carl act as the group’s Managing Director. In 2009, they were certified as a 9001: 2008 company, and in the same year, they became a member of the National Association of Realtors. In 2012, they established another office in Dubai along with a sister company, In-House Mortgage Services. 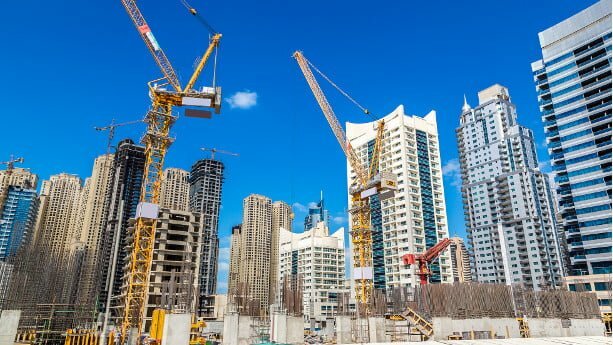 In 2006, almost 25% of all cranes in the world were located in Dubai for constructing purposes. 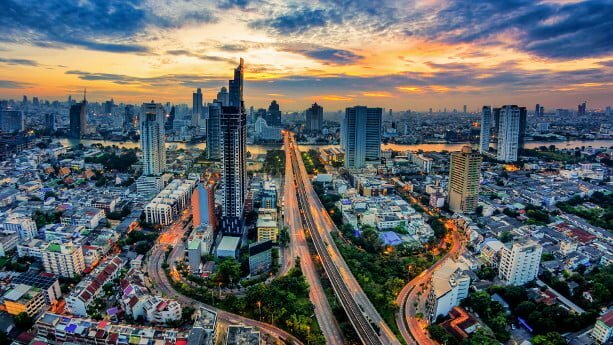 There’s been a property boom since the government introduced new property legislations in 2002, which favoured foreigners in a remarkably better way. Dubai is the commercial center in the Middle East and it’s said that only 15% of its population are emirates, while the remaining 85% are foreigners. 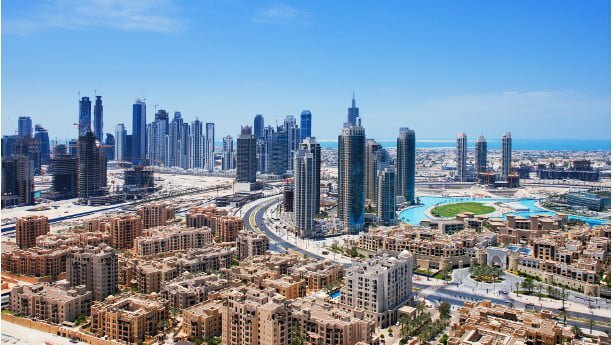 Buying off-plan is a preferable choice for many investors, a reason why I’ve written this guide where you’ll learn more about some of the biggest and most popular real estate developers in Dubai. Let’s have a look. 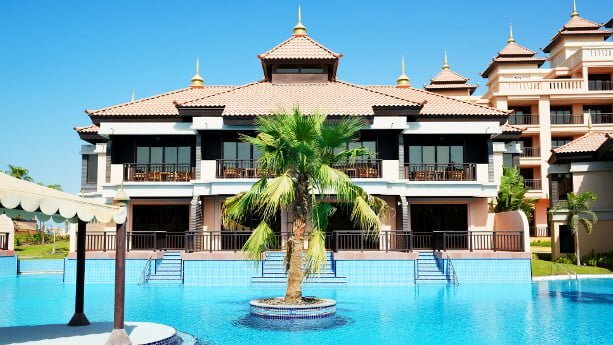 In the beginning, Deyaar was working as the property management unit of Dubai Islamic Bank, but as the company expanded, it later became an independent private company.